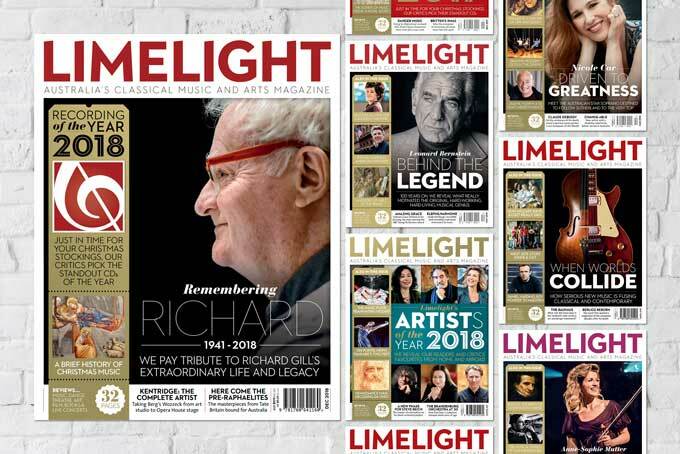 With the temperature rising and Christmas decorations appearing in stores, the Limelight team is looking back on the amazing concerts and shows we’ve attended in 2018, beginning with the classical music concerts we’ve enjoyed this year. As usual, it was a challenge narrowing them down, but here are our favourites. Orlando di Lasso wrote his Renaissance choral masterwork Lagrime di San Pietro three weeks before he died. It’s an extraordinary piece of beauteous, achingly sorrowful polyphony, written in 21 sections, each in seven-part harmony. Grant Gershon, Artistic Director of the Los Angeles Master Chorale, approached Peter Sellars to help them stage it. 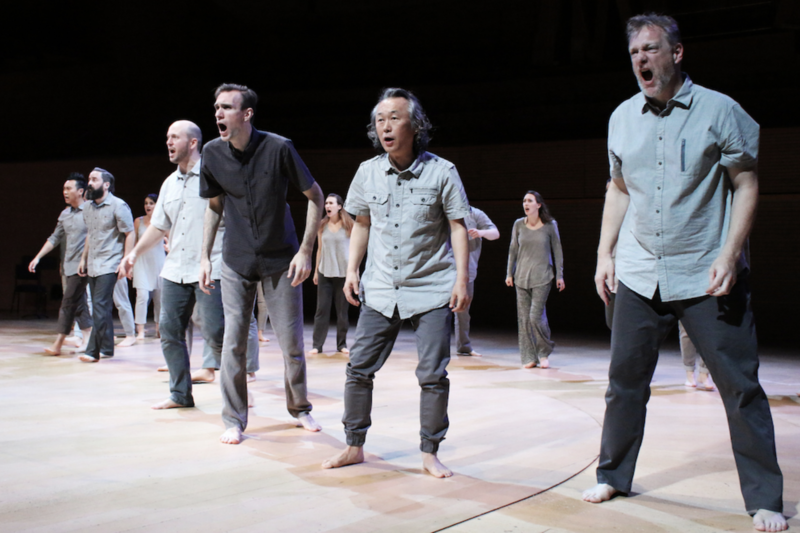 Using three singers for each of the seven parts, Sellars choreographed movement for the 21 singers that felt like a natural, physical embodiment of the text. Performed in Australia as part of the Melbourne International Arts Festival, it was a sublime experience. We knew that Daniel Barenboim’s visit to Australia (his first since 1970) with the Staatskapelle Berlin was going to be exciting but the opening concert featuring Brahms’ Symphonies 1 and 2 was unforgettably electrifying. Watching Barenboim’s movements from tiny little flicks of the baton to full-scale gestures was fascinating as he drew a mesmerising performance from the large orchestra. Lyrical, dramatic, intense, breathtakingly tranquil then surging to blazing crescendos, the First was thrilling and the Second was perhaps even better. From the moment a dark, low, wordless, throbbing sound broke the silence at the start of the concert, you knew this was going to be something special. Watching Sydney Philharmonia Choirs’ Chamber Singers, conducted by Brett Weymark, perform Joby Talbot’s 2005 mystical a cappella work Path of Miracles in St Mary’s Cathedral Crypt in Sydney felt unearthly and spine-tingling. Beautifully staged with candle lights down the aisles, and gloriously sung, it was a night of inspiring, ethereal music-making. 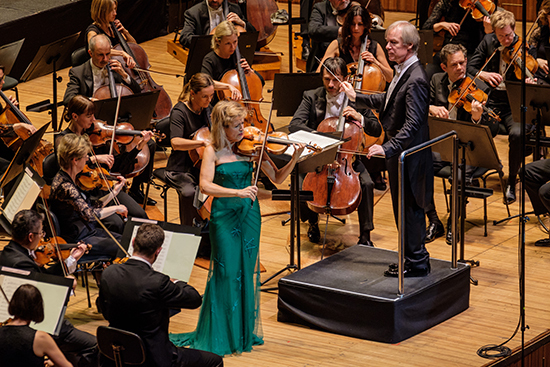 Unlike Barenboim, German violinist Anne-Sophie Mutter is a regular on Australian shores, and her brilliantly virtuosic and individual performance of Tchaikovsky’s Violin Concerto with the Sydney Symphony Orchestra was a highlight of the 2018 season. 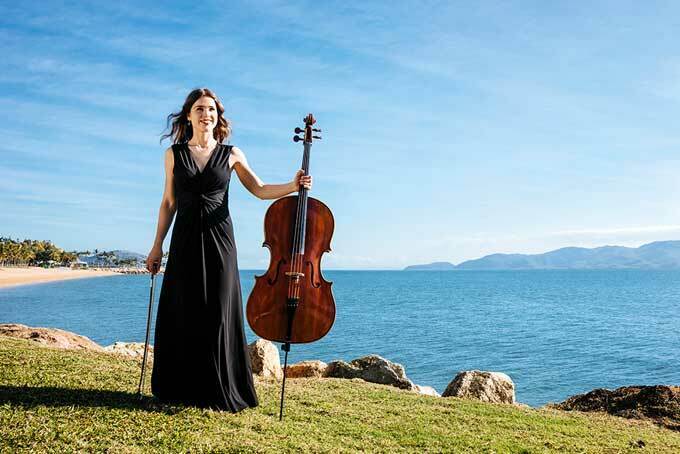 She’s a less familiar face in Melbourne, however, where she made her debut with the Melbourne Symphony Orchestra as the orchestra’s Soloist in Residence – but by all accounts, the reception was just as ecstatic. After a 48-year absence, Daniel Barenboim’s return to Australia didn’t disappoint. 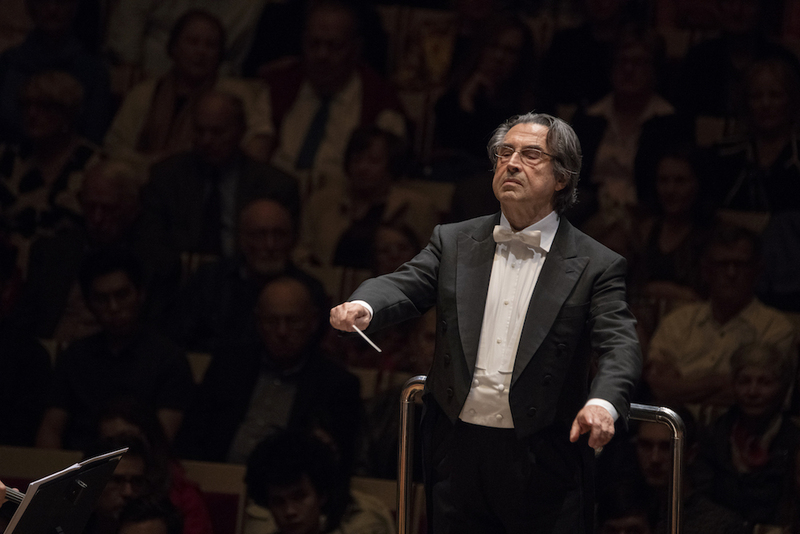 The maestro’s stunning Brahms symphony cycle with the Staatskapelle Berlin took us from the drama of the First through to the resplendence of the Fourth over two concerts at the Sydney Opera House. Incredible music-making and Barenboim’s impassioned speech to Australia made this an experience to remember. New York flute player Claire Chase kicked off the year for Sydney’s new music series Backstage Music with an incredible performance in the Redfern warehouse space Woodburn Creatives. The founder of the new music collective International Contemporary Ensemble – and winner of both the Avery Fisher Prize and MacArthur ‘genius’ Grant – more than lived up to her reputation, inviting the audience into a complex, engaging world of flute and electronics, performed in a single, seamless set. Certain artists are so extraordinary it becomes almost dull to reiterate just how bloody brilliant they are. But who cares? 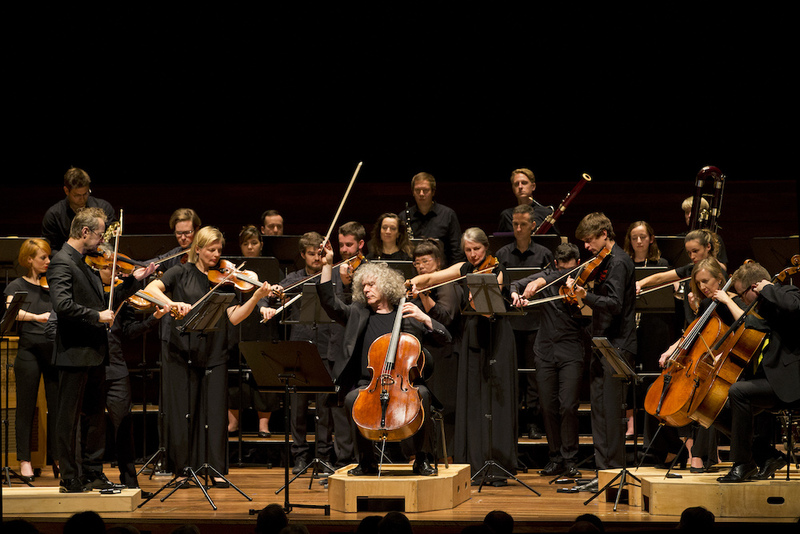 Steven Isserlis’ bravura rendition of Shostakovich’s First Cello Concerto, with pungent, idiomatic playing from the Australian Chamber Orchestra, was a complete knockout. Although the piece is hair-raising and desperately sad and keening by turns, I left City Recital Hall with a grin, invigorated by a musician so obviously at the top of his game. 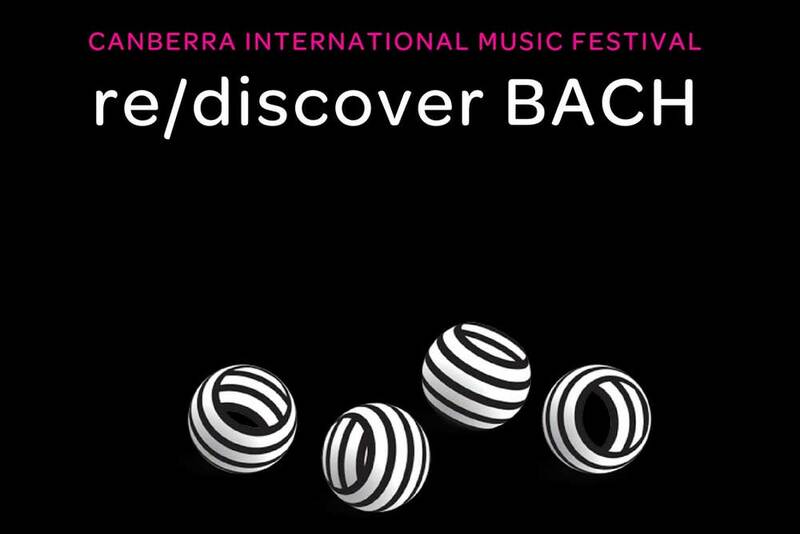 Bernard Labadie’s very fine string arrangement of Bach’s iconic Goldberg Variations was performed with stylish conviction and supreme fluency by the Australian Chamber Orchestra in August. The night I attended, there was not so much as a rustle or intake of breath for 70 minutes, only sighs of delight at the concluding notes of the Aria’s repeat. Utterly gorgeous. Under the brilliant Donald Runnicles, the Sydney Symphony Orchestra played Mahler’s Tenth Symphony with unnerving ferocity, febrile attack and filigree-fine response. 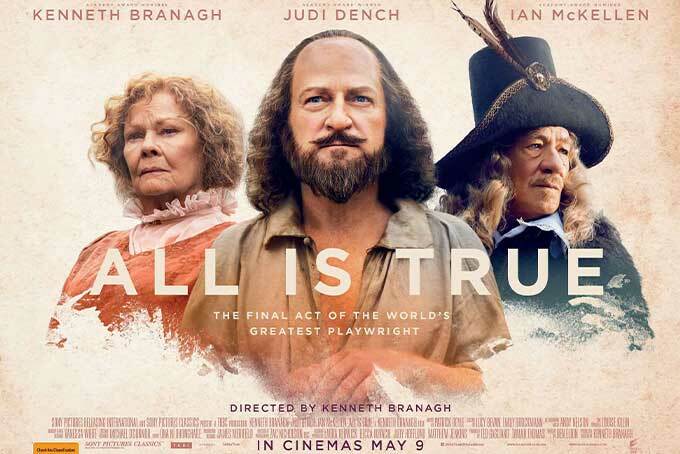 Even before learning that he was to be the orchestra’s first ever Principal Guest Conductor, his sensitive, quicksilver rapport with the band had me wondering whether we’d found its next Chief. Runnicles certainly more than showed his versatility in the concert’s first half – partnering last-minute sub Stuart Skelton at the piano, they offered up 20 minutes of valedictory lieder as a tribute to originally scheduled artist Anne Sofie von Otter, who withdrew after the sudden death of her husband. An infinitely moving tribute to an obviously cherished colleague. 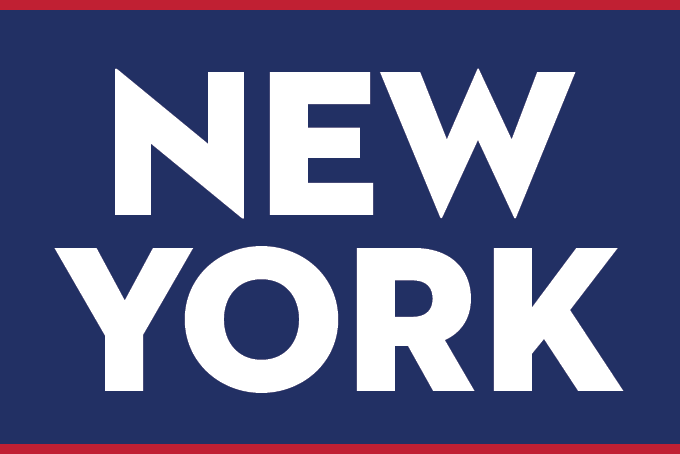 The New York Philharmonic celebrated the Dutch composer Louis Andriessen at 70 with a series of events, including the SSO’s David Robertson conducting his hypnotic TAO for solo piano, voice and koto, orchestra and vocal quartet. Garrick Ohlsson’s bravura playing in Rachmaninov’s Rhapsody on a Theme of Paganini was magnificent, but it was Robertson’s flexible, organic approach to Sibelius’ Second Symphony that carried a wonderful night of music making. John Eliot Gardiner was in town with his brilliant Orchestre Révolutionnaire et Romantique for two concerts of Berlioz. The first presented a highly dramatised account of Harold in Italy with violist Antoine Tamestit alongside the Le Corsaire Overture, La Mort de Cléopâtre and excerpts from The Trojans. 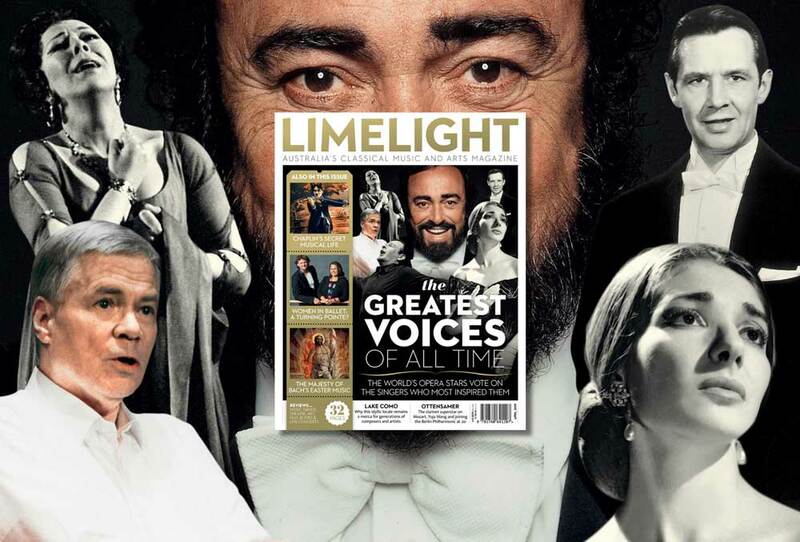 The following night paired the Symphony Fantastique with its rarely heard sequel Lélio (with Simon Callow a ripe-toned protagonist) in a dynamic and revelatory performance. 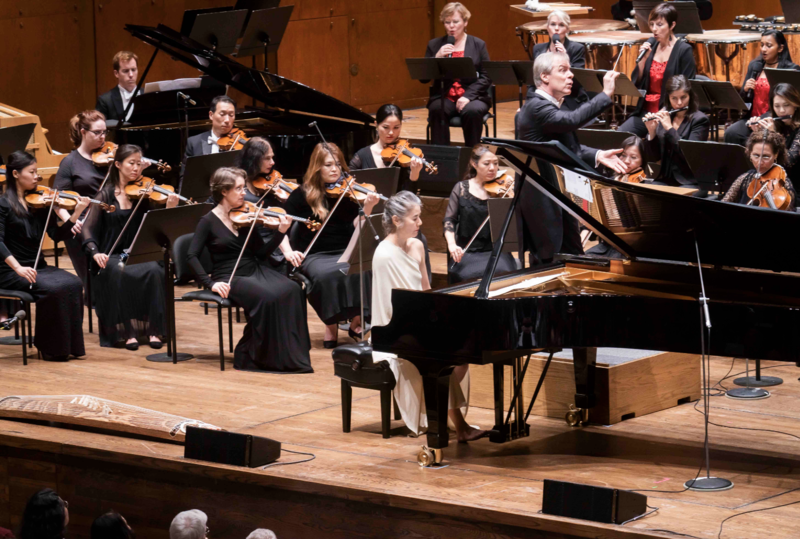 Pianists Pierre-Laurent Aimard and Tamara Stefanovich gave a masterclass in collaborative musicianship in their Carnegie Hall concert playing music by Ravel, Bartók, and a challenging new work – Keyboard Engine – by Harrison Birtwistle. The second half comprised Messiaen’s mighty Visions de l’Amen, written for the composer and his then student but later future wife Yvonne Loriod. The performance was packed with playing of jaw-dropping virtuosity, infused with that all-too-rare spirit that lifts a musical experience into the realm of the sublime.